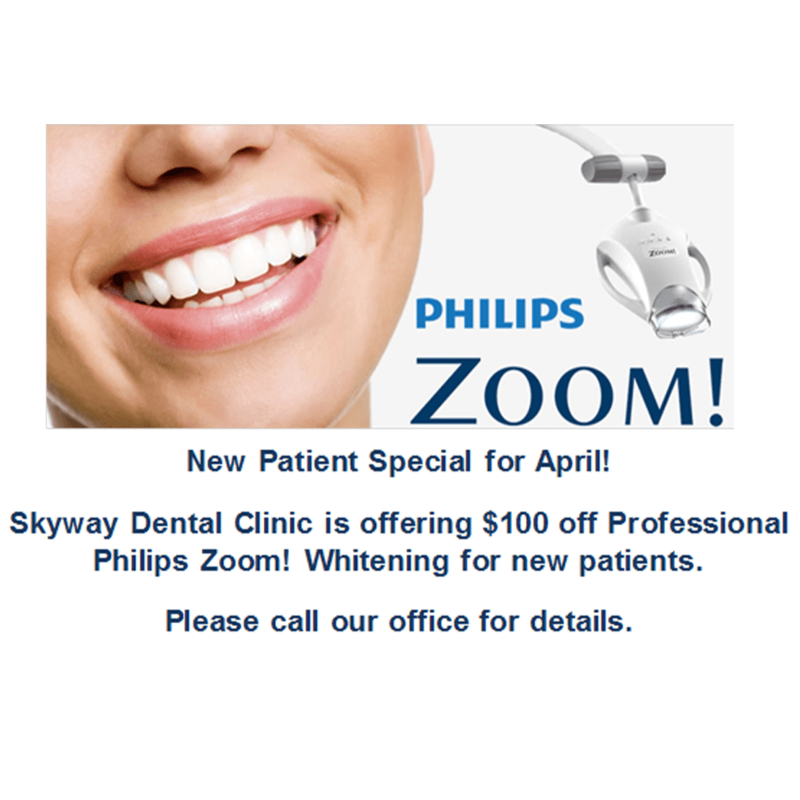 "I have never enjoyed going to the dentist until I became a patient at Skyway." "I never imagined I'd have a 'favorite' dentist, but this is it." "Skyway Dental puts love and care into their patients." "Very happy with my experience at Skyway Dental." "Skyway dental is the best place I've ever been." "I can not say enough about the crew that is Skyway Dental"
Started in 1982 by Fredrick Schilling, D.D.S., Skyway Dental Clinic is a comprehensive and caring dental home for families and working professionals in downtown Minneapolis. Drs. Fred Schilling and Maggie Craven, D.D.S., are proud to be part of the large and bustling downtown community but their approach to dentistry features more personal touch. At Skyway Dental Clinic, your first visit is entirely with one of our doctors. Dr. Schilling and Dr. Craven believe this one-on-one time is important for getting to know their new patients and are committed to patient education to empower each person who comes through the door to be active, informed participants in their dental health care. From routine dental cleanings and regular oral health care visits to advanced dental procedures, oral cancer screenings, and reconstructive dental surgery, the team at Skyway Dental Clinic can help detect and treat all your dental concerns. Call or book an appointment online today to learn more. Free Parking: We validate parking at Gateway Parking Ramp at 400 3rd St.
We are excited to offer an in-office dental savings plan for patients without dental insurance! Your oral health is very important to us, and we understand the cost of maintaining a healthy mouth can be overwhelming sometimes. With financial concerns in mind, we've put together a savings plan for you and your family that will help keep your oral health a priority without breaking the bank. 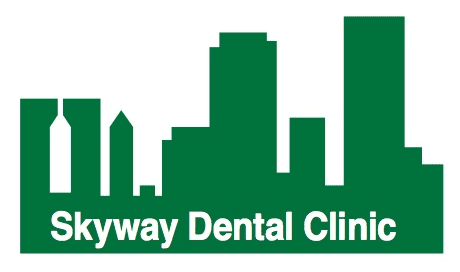 Skyway Dental Clinic has been recognized as one of the top Minneapolis Dentistry practices. These are the insurances accepted at Skyway Dental Clinic. If you do not see your insurance provider or if you have any questions about payment, please contact our office.